St. Albans lies in the northwest of Vermont, nestled in the valley comprising Lake Champlain, the Adirondacks and Green Mountains, about fifteen miles from the Canadian border. Like most of Vermont, it’s a quiet, pastoral town but during the Civil War became the unlikely site of the war’s northernmost battle. Being the hub of the Central Vermont railroad, St. Albans prospered, even in wartime, from building and repairing trains. But it was its banks that made it of particular interest to Confederate agents plotting to stir up trouble along the border, especially Bennett H. Young. Perhaps inspired by his father’s service in the first American Revolution, Kentucky-born Young joined the Eighth Cavalry regiment at the age of 18 in 1862. His service was short-lived, however, as he was captured during a raid into Indiana the following July, eventually ending up at the notorious Fort Douglas prison camp outside of Chicago. Industrious as ever, he soon escaped and made it to Toronto. Still part of the British Empire, Canada was officially neutral but had no shortage of Confederate agents operating in secret (or under the table), especially in the eastern provinces, where they enjoyed some sympathy. Contacting a group in Montreal, Young headed east. After concocting a plan to raid northern towns, he stowed away to Richmond via Halifax and Bermuda to obtain official approval. It was one of the smartest things he ever did. Young received a first lieutenant’s commission and permission to recruit other escapees and do whatever possible to harry the northern effort (and enact a good deal of revenge). With any luck, some of the besieging Union forces might need to be diverted north. In early October of 1864, Young slipped into Vermont to case out St. Albans. Posing as a divinity student, he explored the town, noting the banks, livery stables, and escape routes—even going so far to stop by the Governor’s mansion, where his wife gave Young a tour. For the next visit, he resolved to burn it to the ground. Returning to Canada, Young gathered his twenty recruits and sent them south in twos and threes and in plain clothes to avoid suspicion. In addition to their regular arms, they carried fifty four-ounce bottles of Greek fire ready to explode on impact. Originally, they planned to strike on October 18, but being market day and the streets full of people, the raiders prudently postponed. The townsfolk were undoubtedly shocked the following day when the raiders began herding them into the public square (today’s Taylor Park). 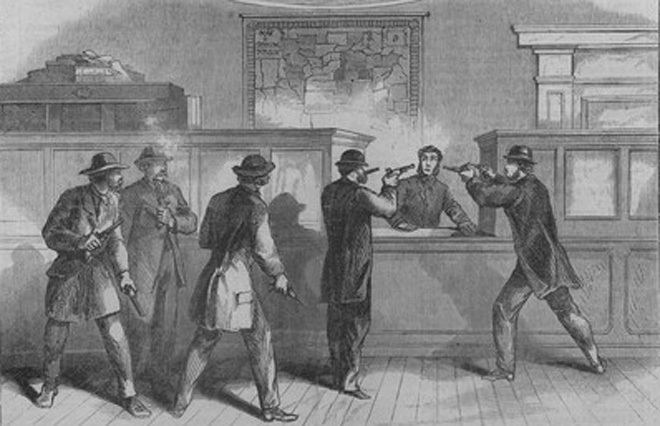 Indignant at such treatment, citizens began to jeer loudly, sparking the first shots. Jeweler Collins H. Huntington thought Young merely drunk and was shot in the back by him while walking away. Another man, a building contractor from New Hampshire named Elinus Morrison, tried to take refuge in a store but was fatally shot in the stomach, an ironic outcome considering he was a known southern sympathizer. Three raiders were dispatched to the banks, where they quickly collected around $250,000—too quickly, in fact, to notice the bags of gold coin and sheaves of signed but uncut banknotes. From here, their luck began to change for the worse. Townsfolk began firing at them from windows, wounding one raider and as the Greek fire only fizzled, their efforts to burn down the town yielded little apart from one woodshed. A posse was quickly formed and set out in hot pursuit. Thanks to the telegraph, word reached the Governor quickly, who immediately obtained access to federal ordinances in Vergennes and began putting men on express trains to St. Albans. 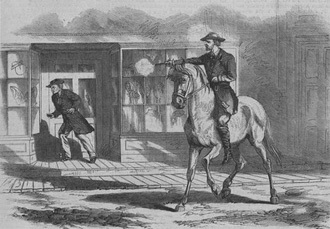 His wife took matters into her own hands, standing fast in front of her home with an empty horse pistol. Luckily, she didn’t need to use it. Young and his crew quickly headed north, intent on robbing the bank in Missisquoi. Unfortunately for them, it was closed that day. After burning a bridge to their rear, the band split into three groups. 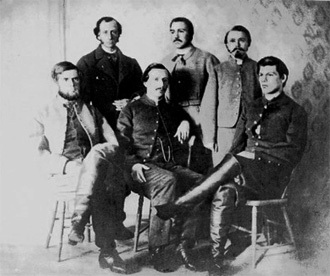 While Young and his group were successful in evading capture, fourteen (and $88,000) of his compatriots were not. Learning of their fate, Young decided to turn himself into Canadian authority, but not before pursuers from St. Albans caught him. After a light beating, they hauled him south in an open cart. 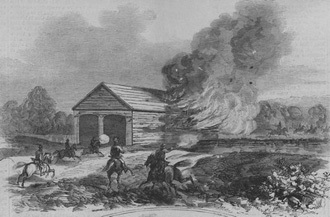 At one point, Young somehow gained control of the wagon and headed back north, only to be recaptured. Had it not been for a British officer on the Canadian side, who happened upon the scene, it might have been a bloody end to the story. 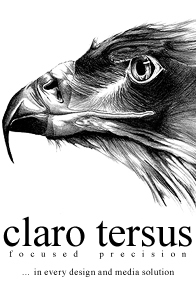 Furious at the American incursion, Canada refused demands for extradition and secured a top lawyer for Young. The crux of the ensuing trial depended on Young’s status as either a soldier on a lawful wartime mission or simply a murderer and pillager. Luckily, proof of his commission was smuggled from the Richmond by an unnamed Kentucky widow. Young escaped extradition and was eventually released. 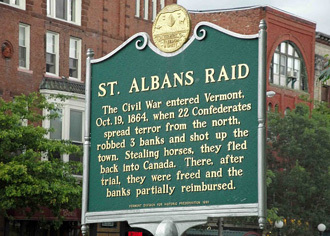 St. Albans recovered from the raid, (although the banks did not), and has permanently woven the events of that day into its historical fabric as another example of Vermont toughness and independence. In 2014, a full scale reenactment will take place to mark the 150th anniversary of the event.